I have always been a cynic when it comes to love. 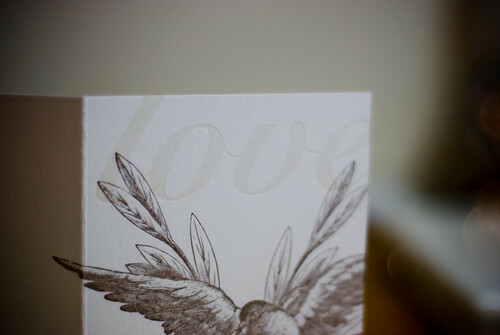 Whipping up a batch of Valentines cards in October at Painted Tongue Studios did nothing to change that. . .